“About a Boy: Transgender surgery at sixteen,” Margaret Talbot, The New Yorker, March 18, 2013. 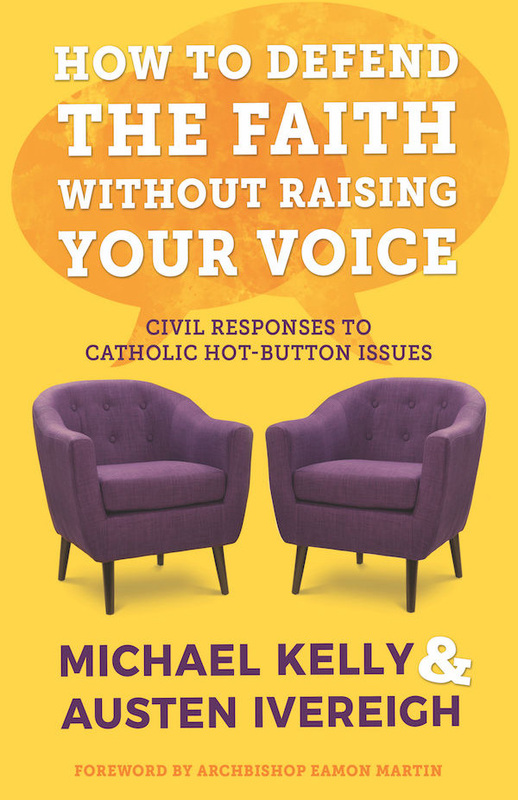 – describes disturbing trends; includes medical opinions on both sides of the issue, a number that would support a Catholic perspective. “A New Way to be Mad,” Carl Elliott, The Atlantic, December 2000. – a bioethicist wonders if various paraphilias for which surgery is suggested are created by psychiatrists because they diagnose them as such; might explain the sudden surprising increase in the number of transgender students. “The Transgender Culture Wars,” Anne Hendershott, Catholic World Report, August 27, 2013. – describes some sensational cases in recent media; gives an overview of the perspective of Catholic anthropology, sociology and psychology; references a Colorado transgender student’s case.